Gypsum is a common mineral. It is found in layers that were formed under salt water millions of years ago. When water evaporated, it left the mineral behind. Gypsum is mined from sedimentary rock formations around the world. It takes the form of crystals which can at times be found projecting from rock – leading to its old English name of the Spear Stone. The largest gypsum quarries in Europe are found in France, Germany, Italy, Poland, Spain, and the UK. There is also evidence of gypsum dunes on Mars. 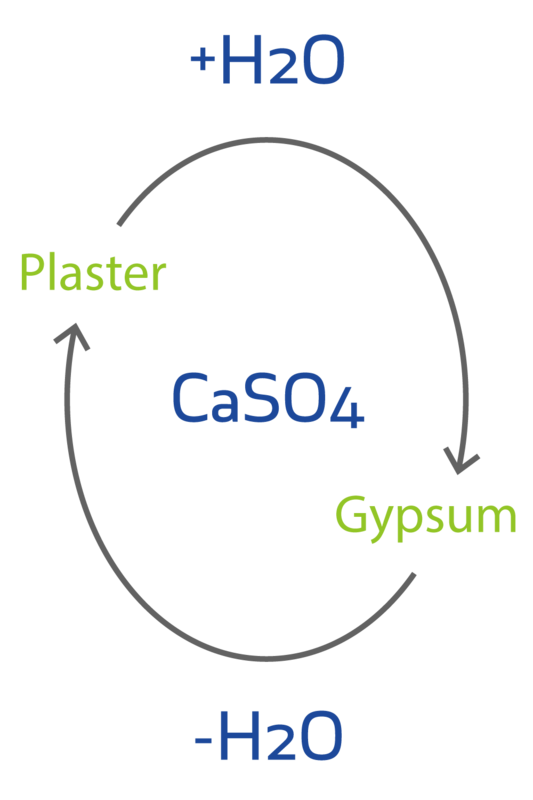 Gypsum is composed of calcium sulphate (CaSO4) and water (H2O). Its chemical name is calcium sulphate dihydrate (CaSO4.2H2O). Gypsum can be dissolved in water and then restored to its original rock-like state. This means it can be shaped and hardened. Gypsum also has a “closed recycling loop”, meaning it can be endlessly recycled while maintaining a high quality. 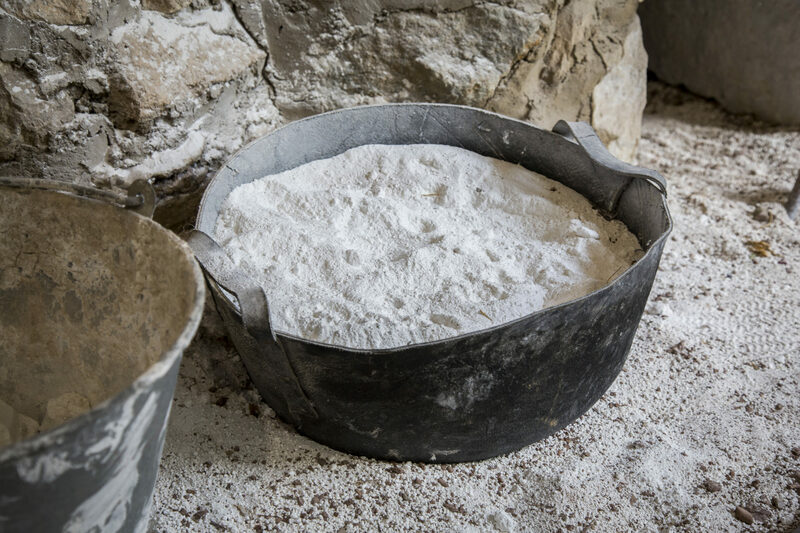 One alternative to natural gypsum is Flue Gas Desulphurisation Gypsum, or FGD Gypsum. This is a by-product of coal-fired power stations.